The King of the Golden City is at it again. 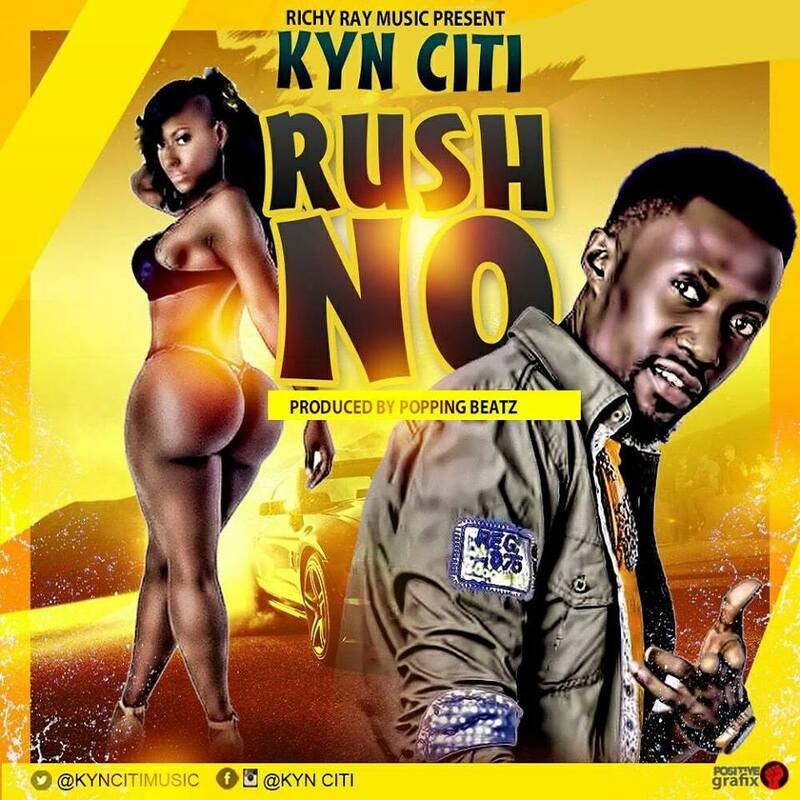 Kyn Citi finally releases his much anticipated tune dubbed "Rush No". 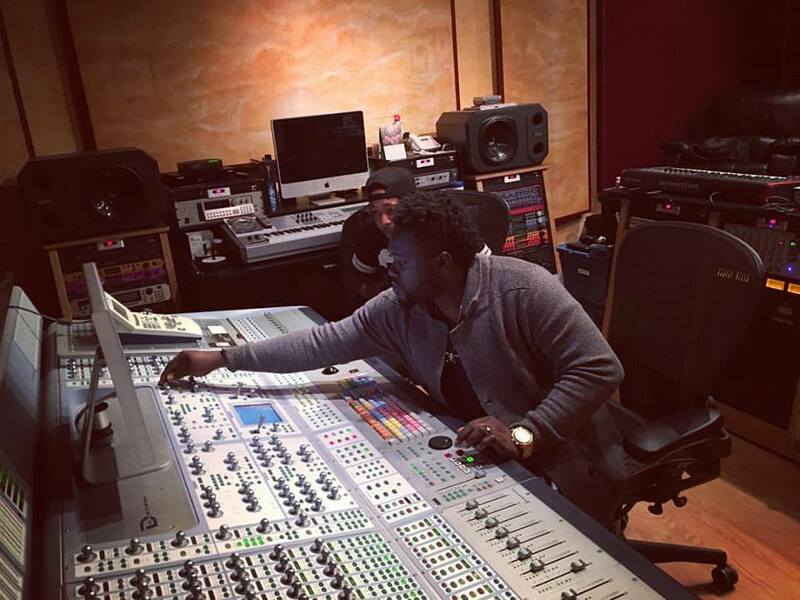 This is a new street anthem to hit the city. Kyn Citi this time decided to give some free tips when you spot your dream partner, "Don't be loose guard, Rush No"